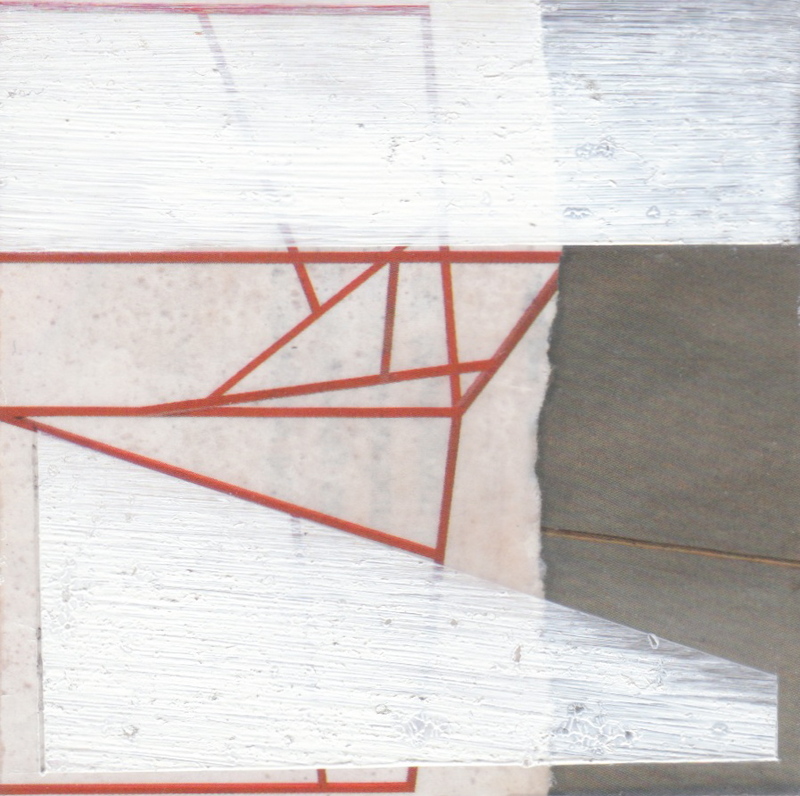 Zero and One, 2016, oil and collage on wood, each 12 x 12 inches (diptych). Bisector, 2016, oil and collage on wood, each 12 x 12 inches (diptych). Numbers and Numerals, 2016, oil and collage on wood, each 12 x 12 inches (diptych). 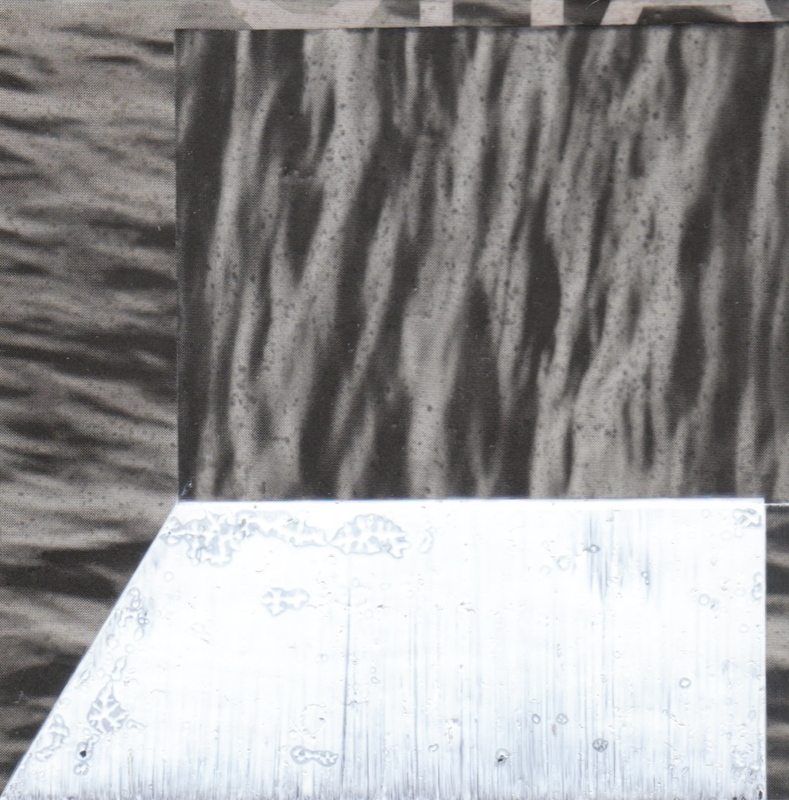 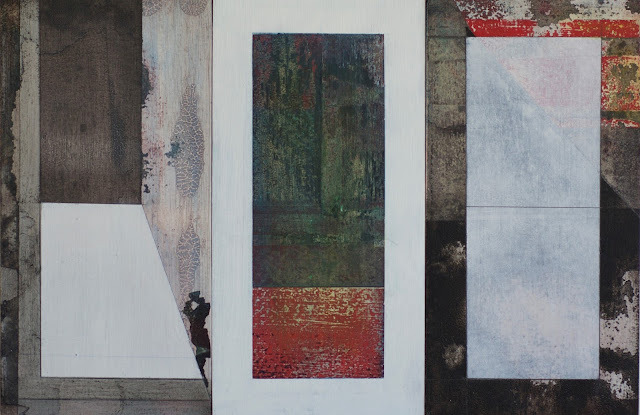 Rational, 2016, oil and collage on wood, each 12 x 18 inches (triptych). 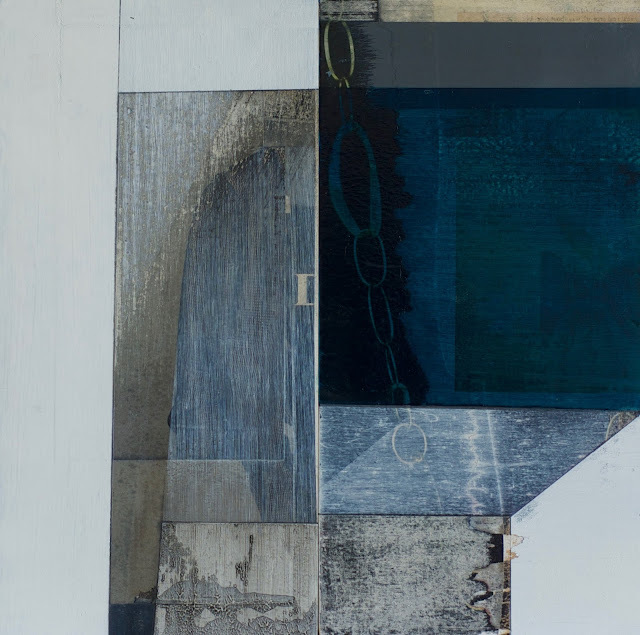 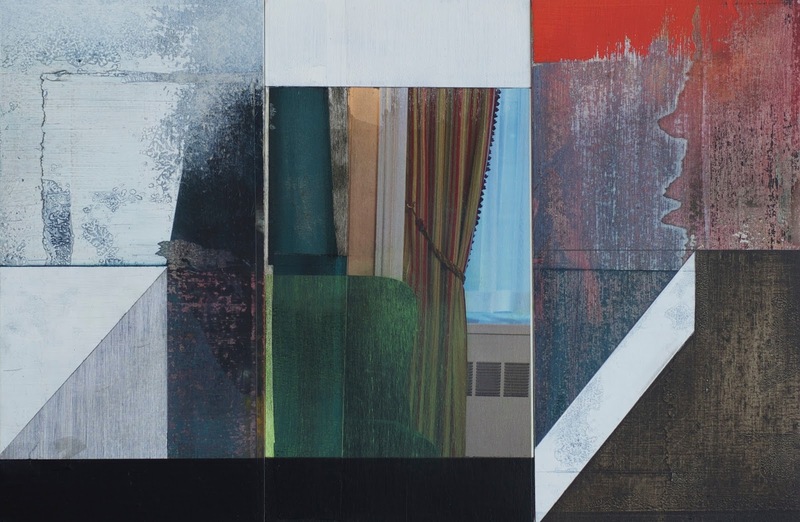 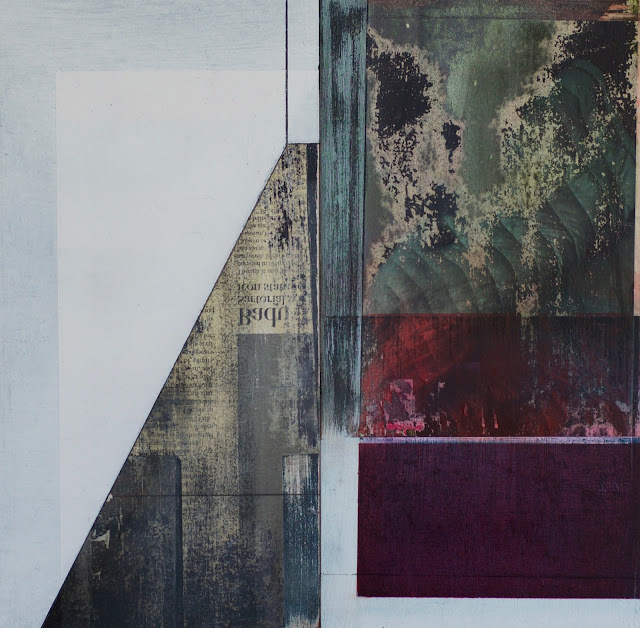 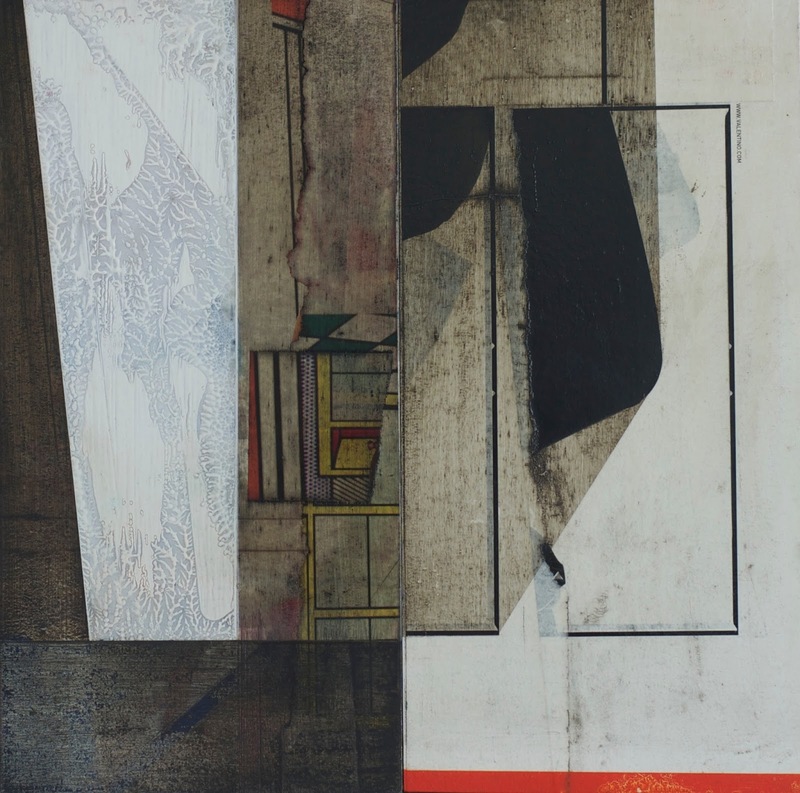 Autolith, 2016, oil and collage on wood, each 12 x 18 inches (triptych). 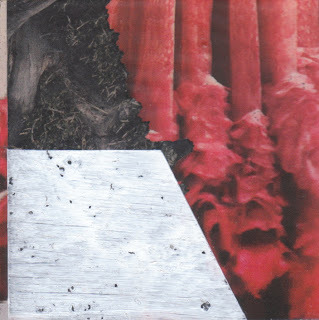 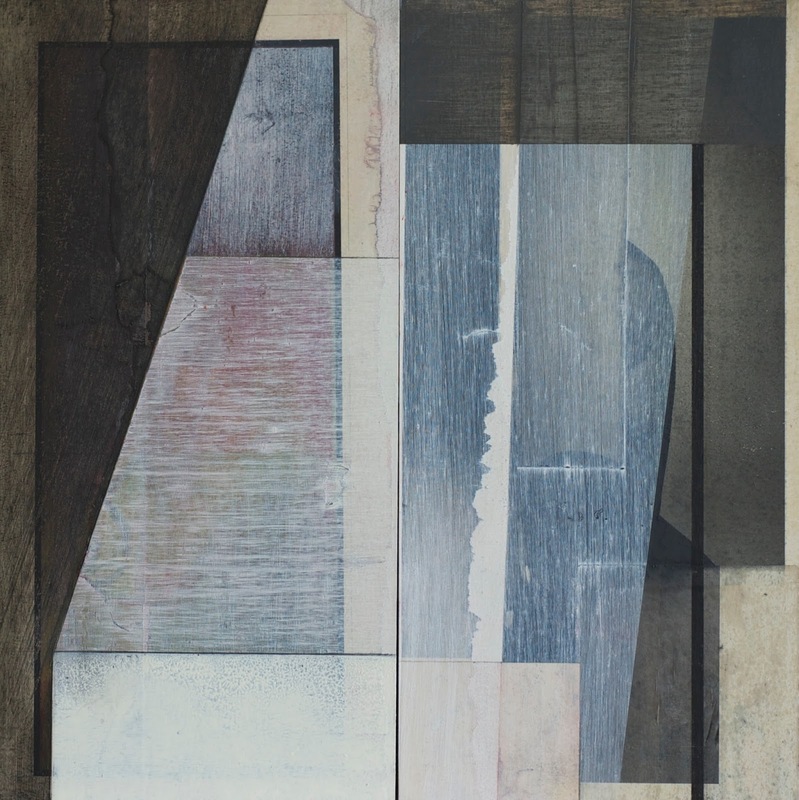 Metasaediment, 2016, oil and collage on wood, each 12 x 12 inches (diptych). 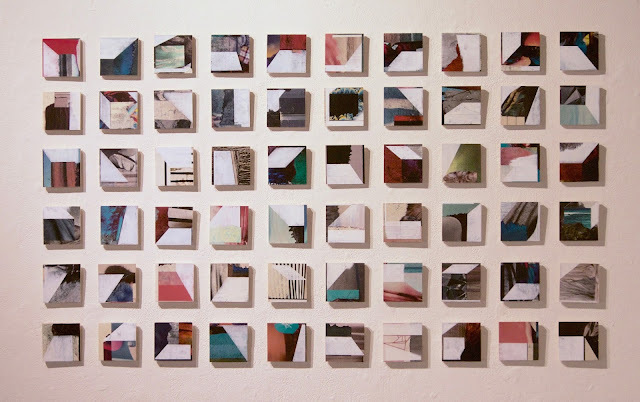 60 Tiny Paintings, oil and collage on wood, each 3 x 3 inches, at the Anderson Ranch Arts Center, October 2013. 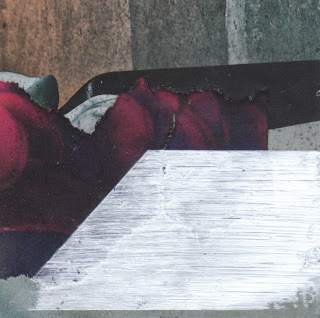 Tiny Painting #63, 2013, oil and collage on wood, 3 x 3 inches. 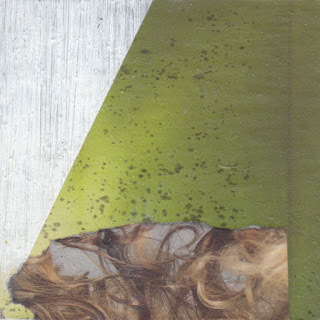 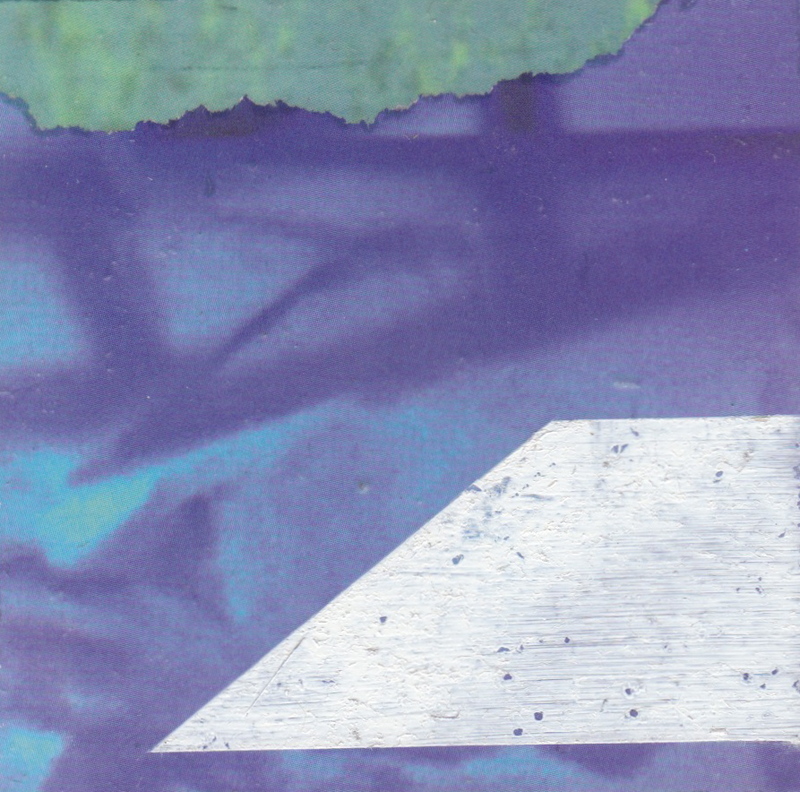 Tiny Painting #64, 2013, oil and collage on wood, 3 x 3 inches. 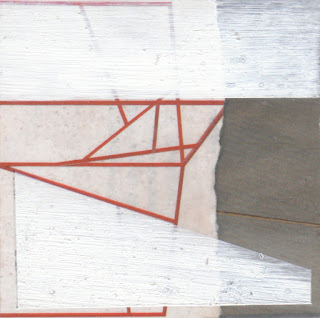 Tiny Painting #61, 2013, oil and collage on wood, 3 x 3 inches. 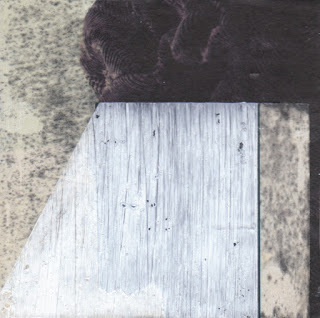 Tiny Painting #62, 2013, oil and collage on wood, 3 x 3 inches. Tiny Painting #65, 2013, oil and collage on wood, 3 x 3 inches. Tiny Painting #83, 2013, oil and collage on wood, 3 x 3 inches. Tiny Painting #66, 2013, oil and collage on wood, 3 x 3 inches. 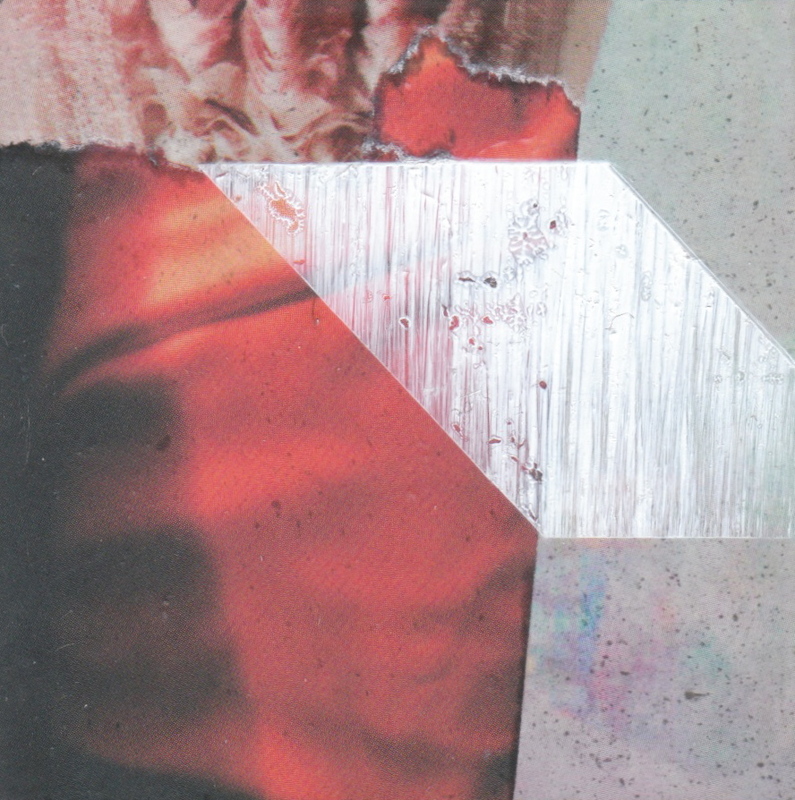 Tiny Painting #79, 2013, oil and collage on wood, 3 x 3 inches. 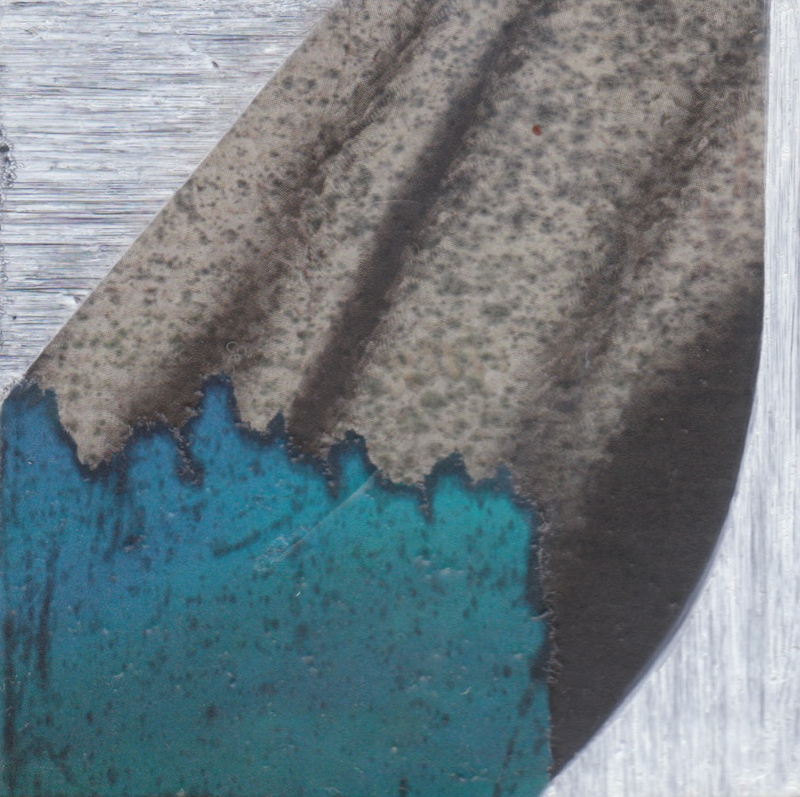 Tiny Painting #85, 2013, oil and collage on wood, 3 x 3 inches. 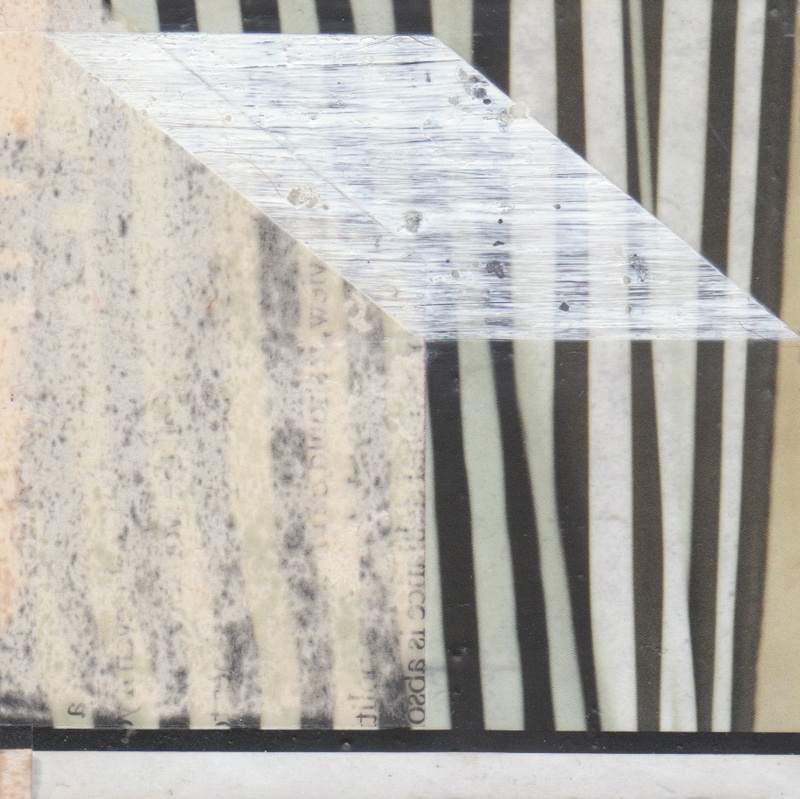 Tiny Painting #88, 2013, oil and collage on wood, 3 x 3 inches. 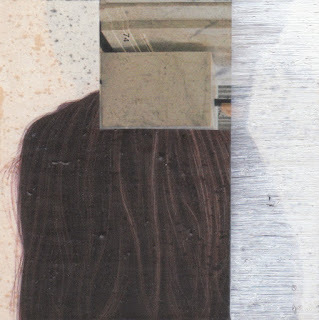 Tiny Painting #84, 2013, oil and collage on wood, 3 x 3 inches. 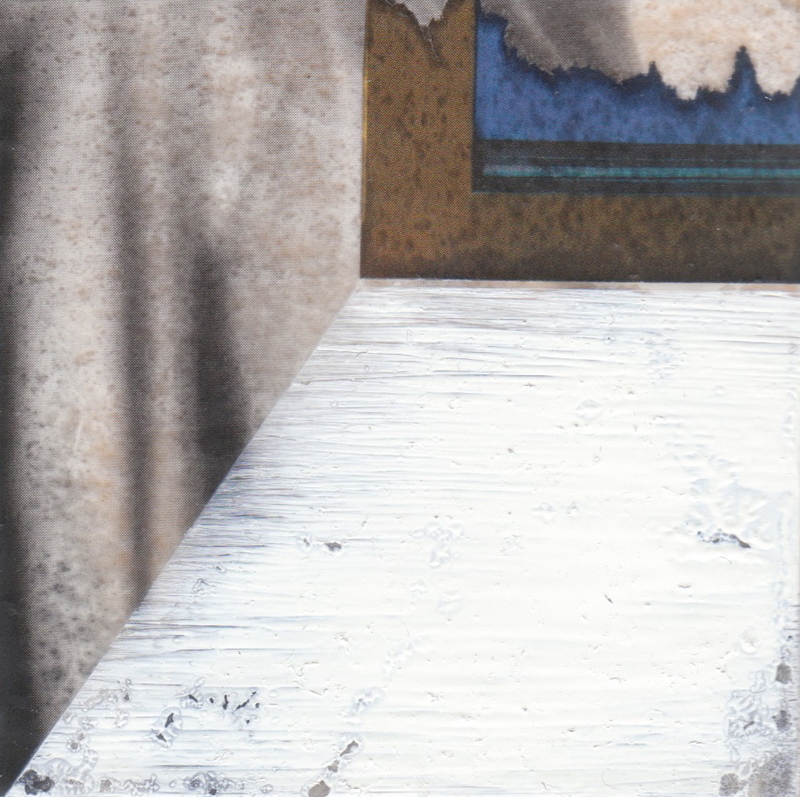 Tiny Painting #94, 2013, oil and collage on wood, 3 x 3 inches.